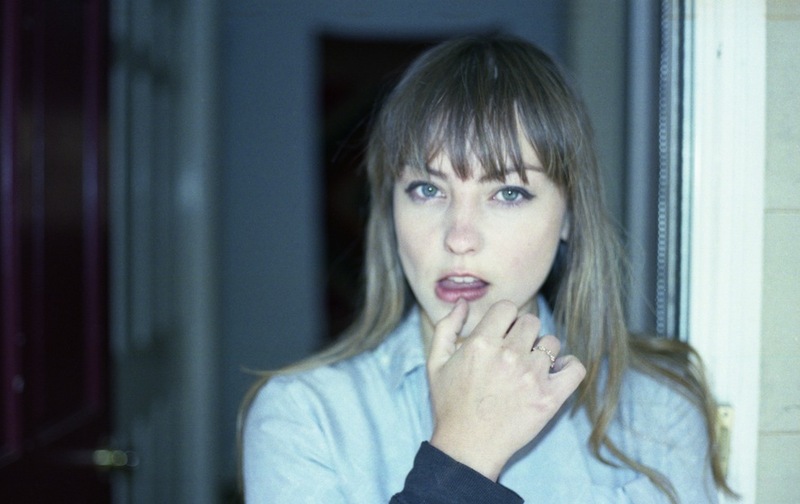 angel olsen’s latest album is just a youthful seven months old, but burn your fire for no witness is already slated for a deluxe treatment. the reissue will hit november 18th via jagjaguwar – just in time for those year-end best-of lists – and will feature five additional songs. olsen and her label have shared “all right now,” one of those aforementioned bonus tracks, a sparsely arranged effort that allows olsen’s voice plenty of space to breathe, both literally and metaphorically. take a listen below.